Spa resorts can prove to be a great holiday choice since they offer plenty of services to help you relax and unwind on your vacation. 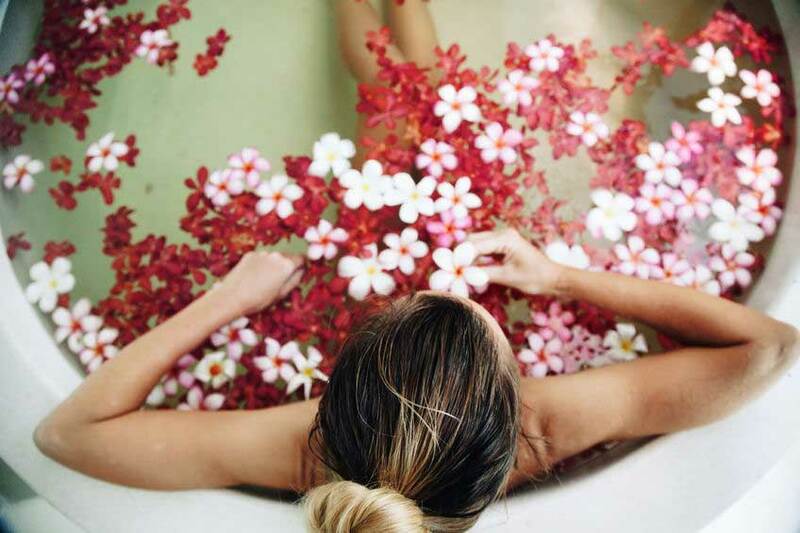 It can be the perfect opportunity to get a break from your routine and take some time to pamper yourself. However they are the not all the same and so you need yo be careful when choosing the best spa resort for your stay. 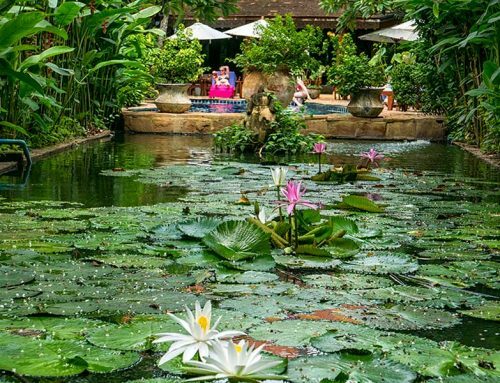 Chiang Mai, also known as the cultural capital of Thailand, has plenty of world-class spa resorts to choose from. They are all slightly different with some of them offering specialty treatments in addition to standard spa packages. 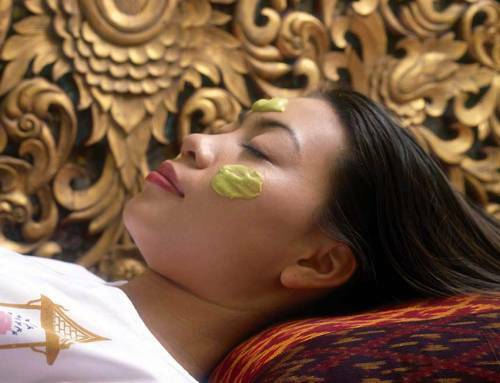 To assist you with your choice we offer a few tips to finding the best spa resort in Chiang Mai. Before you start your search, it is important to allocate a budget for your stay at the spa. If you are unable to set a fixed amount, you can set a price range that you will be comfortable paying for the accommodation and services at the spa resort. This will help you narrow down the number to choose from. 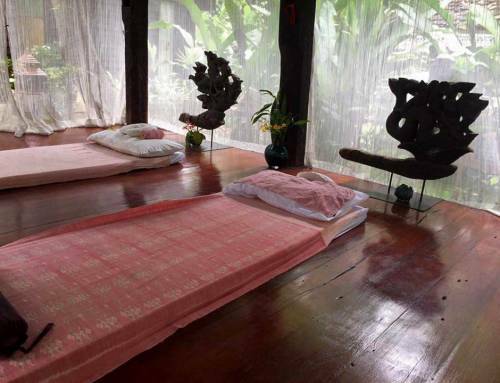 After allocating a budget, you can start your search for the best spa resort in Chiang Mai. Most of the spa resorts offer multiple accommodation options including single rooms, family suites, luxury villas, etc. You can choose the spa resorts that offer the accommodation of your choice within your budget. It is important to then shortlist the spa resorts based on the services you need. Some of the services may not be available with a few resorts and you can safely remove them from your list, keeping only the ones offering all of the services you plan on using at the resort. Spa resorts away from the hustle and bustle of downtown Chiang Mai can prove to be the best choice for you since they offer more peaceful environments in which to relax. If you plan on exploring the rich cultural heritage of Northern Thailand, you might select a spa to the north of the city since most of the out-of-town-activities are to the north, centered on the Mae Sa valley. You can also check out the individual websites of the spa resorts you have shortlisted to check out their reviews and customer feedback. Some of the resorts offer amazing deals when you book in advance directly from their website instead of using a third party vendor such as a travel or booking agent. 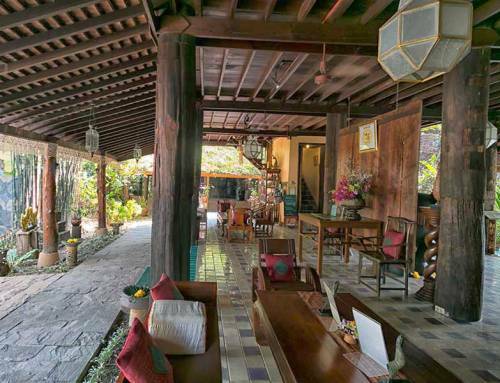 Ban Sabai Village is one of the oldest and most well-established spa resorts in Chiang Mai, offering amenities that include a full range of spa treatments, detox treatments, yoga sessions, fine dining, Thai cooking classes, a selection of accommodation types and much more. If you are interested in making reservations with Ban Sabai Village, please contact them at +66 53 854 778 – 9, [email protected] or visit Ban Sabai Boutique Resorts & Spa.